Daily! 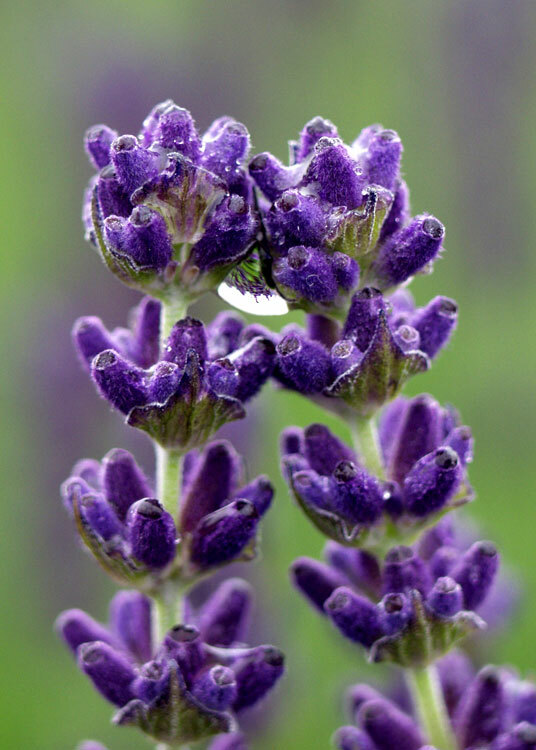 Make Your Own Lavender Wand! 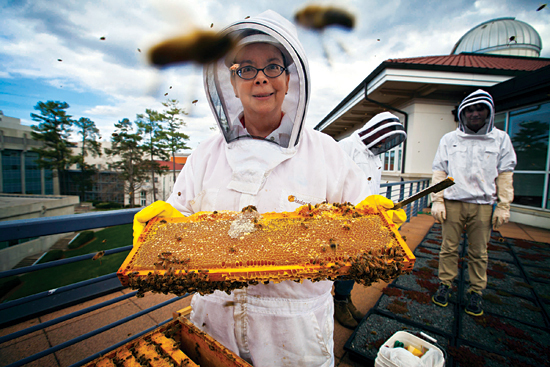 Guest Artist – Ann Marie Craig – West Bend, Wisconsin and Cindy Eriksen, a Master Gardener and beekeeper from Agnew. Ann Marie and Cindy Ericksen will be teaching a wand-making workshop each day at 12pm, 2pm, and 4pm. Each workshop lasts about 45 minutes and you will leave with new skills and your own wand! There is a $10 charge for materials. 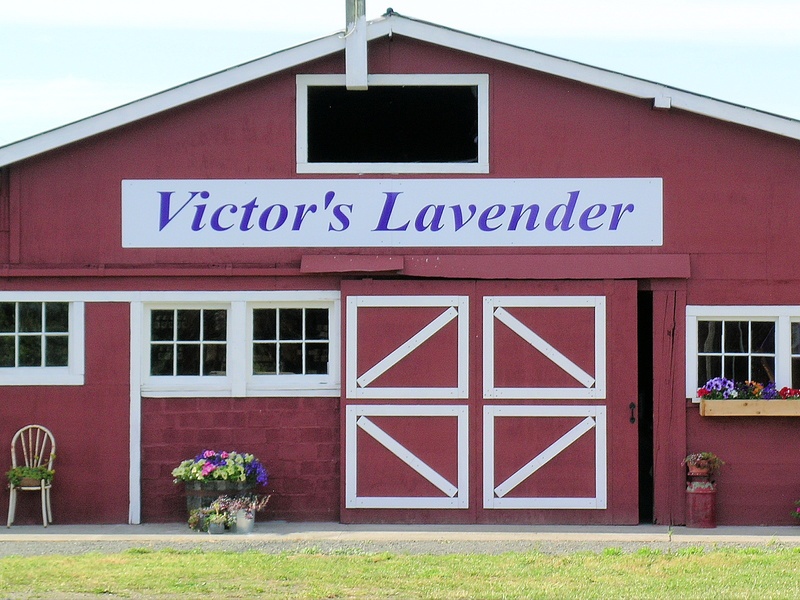 Spend Sequim Lavender Weekend, July 17-19 at Victor’s Lavender Farm. Victor will be here at the farm all weekend. When not conducting workshops you’ll be able to find him wandering the fields and chatting with visitors. 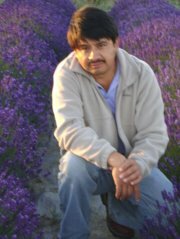 A great opportunity to meet one of the nations foremost lavender experts. 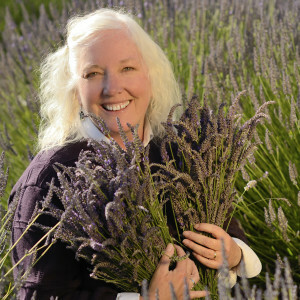 Along with Victor’s workshops (outlined below), Susan Harrington, CEO (Chief Education Officer as she likes to call it) of Labyrinth Hill Lavender will be joining us on Saturday and conducting a couple of workshops we know you will want to attend. Keep reading and we’ll tell you more about Susan. 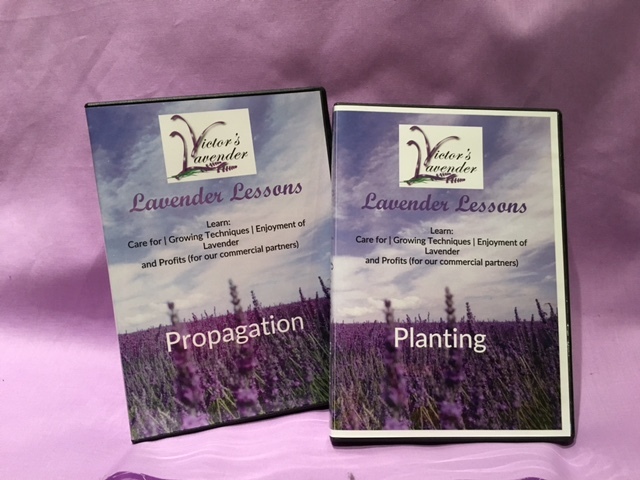 Here’s what we have in store for you…..
Susan’s workshops will be in the drying barn and Victor’s workshops will be out in the lavender field. Noon-1:30 p.m. and 4-5:30 p.m.
10-11:30 a.m. and 1-2:30 p.m.
11:30 a.m.-1 p.m. and 2:30-4 p.m.
Saturday 1-3 p.m. Sequimarimba knocks your socks off with rhythms for the whole family! This promises to be a great weekend! Be sure to join us and sit in on our free workshops. 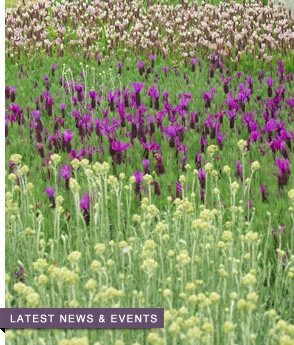 If you are interested in lavender, growing it for fun or profit, – this is the place to be. Your dogs are welcome on the farm as long as they are on a leash. Please clean-up after your dogs. One of the unique and amazing place to visit is the drying barn where you can see and smell more than 8,000 bundles of lavender, freshly cut from the fields. 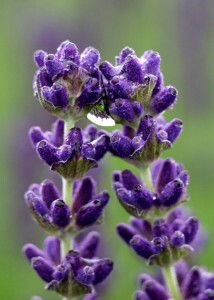 The hot weather has meant an early harvest for lavender. Also in the drying barn is a continually running slide show of Victor, his worldwide travels and experiences. (and Susan Harrington’s workshops). 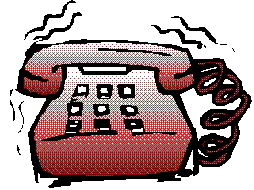 Well, back to the problem at hand, we do our best to return calls and emails within 48 hours. (Mind you, we said we do our best.) The very best way to contact Victor is via email, info@victorslavender.com. If you choose to call, please leave a detailed message with your name and a direct contact phone number. Victor returns many calls in the evening so please leave direct numbers for both day and evening. On another note, in October we remind you to get your orders in before the end of the year. We even throw out another reminder or two before the end of the year. This enables us to plan what we need to grow to fulfill our orders. We generously pad this amount to in an effort accommodate those who order late as we hate to disappoint. But once again, due to the ever growing popularity of our lavender, we are sold out of lavender that will be ready for spring planting. We might still have some Grosso available but it is going fast. We will have more available in June but if you have a large order and want to plant in June please submit your order before the end of March. 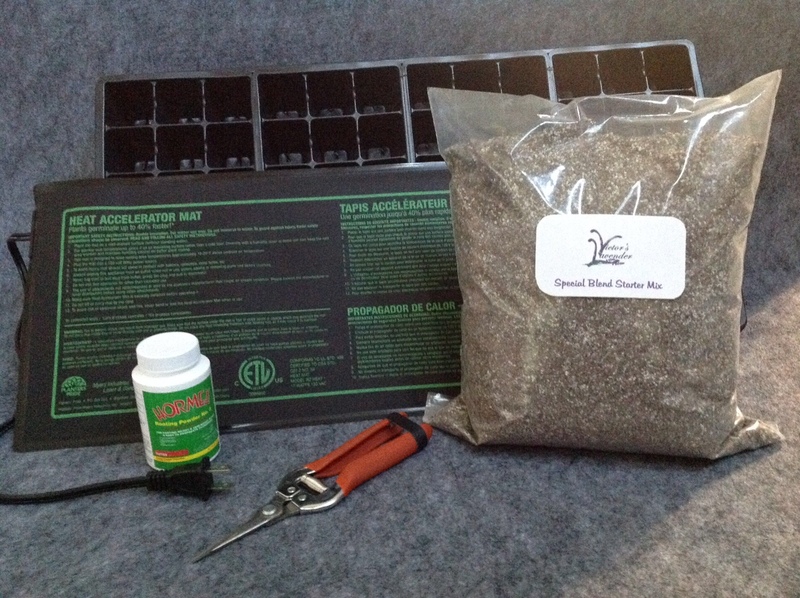 If you still want to plant this spring email us with your wish list and we will do our best. Just want to let everyone know that we are nearly sold out of plants for the Spring planting season. The ship date for any orders received in the next few weeks (after today, January 27, 2015) will be late May and June. We will do our best but unfortunately we cannot guarantee that we will be able to supply all varieties requested in time for spring planting. We will keep you posted but very shortly we will be sold out of a lot of varieties that would be ready for Spring Planting. 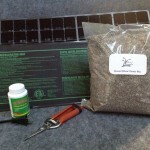 The next crop will be available for shipping in September and October suitable for fall planting. The good news is we still have plenty of the most popular varieties, Grosso, Provence, Royal Velvet and Melissa. We want to stress the importance and encourage everyone to place your orders early. We estimate our propagation needs based on orders received in November and December. 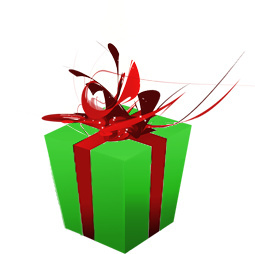 Please send us your wish list, Victor will review them and let you know what we have available and when we will be able to ship. 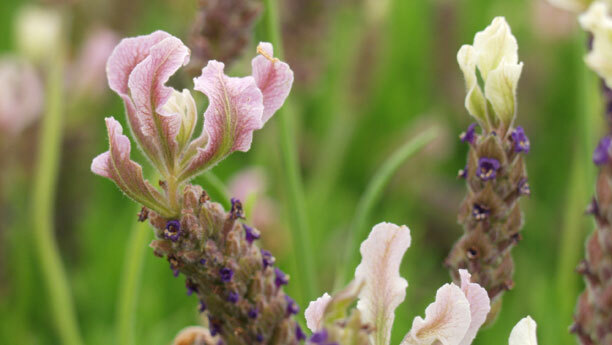 Lavender is so popular, we keep growing and growing but still find it hard to keep up with the increasing demand for our quality lavender plants. Not a totally bad thing.